In recent years Vitamin D, the “sunshine” vitamin, has gone from being important to bone health to a wonder vitamin, said to be capable of stopping all sorts of ailments from cancer to heart disease. As a result a 600 million dollar industry has Americans snatching up vitamin D pills – and some doctors routinely prescribing huge doses – but does it all have any scientific merit?? 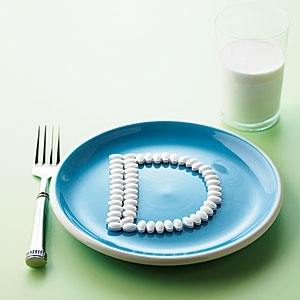 A recent study in the “Lancet journal of Diabetes and Endocrinology” combined the data of over 30 previous studies and concluded that there was no good evidence that vitamin D supplements actually prevent cancer, stroke, or heart disease. Furthermore, the core belief that vitamin D supplements actually prevent fractures was even called into question. So once again it’s looking like “lifestyle” changes such as staying active, eating lots of vegetables, and exercising remain the most important things one can do to promote health. Want more of that “sunshine” vitamin? You’d be better off getting outside and walking than just popping a pill.